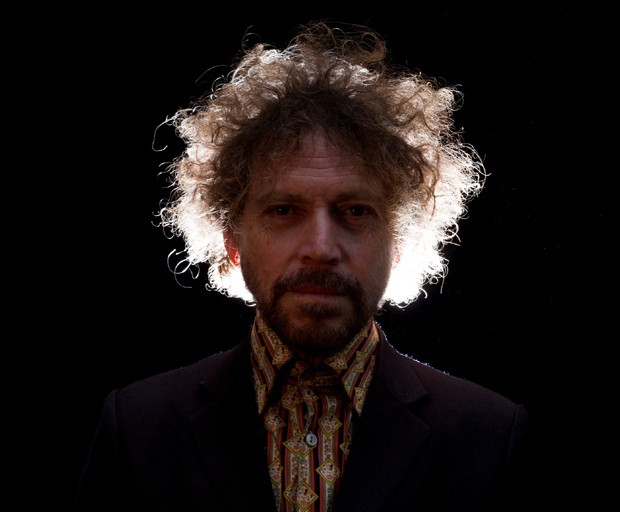 KIM SALMON TURNS OUT NEW SINGLE! Australian punk icon KIM SALMON has unveiled a new two-track single, a first taste of his forthcoming solo album due next year. Recorded in his home city of Perth, ‘Already Turned Out Burned Out’ “pays homage to the optimism and punk spirit of THE NEW YORK DOLLS” while its B-side ‘Pathologise Me’ recalls Berlin-era LOU REED. You can check both songs out – and buy them – from his Bandcamp page. The solo album Script is due out in March 2016. Charging out of Perth with THE SCIENTISTS during the original punk era, Kim Salmon has been an active and exciting presence on the Australian music scene ever since, with the likes of THE BEASTS OF BOURBON, THE SURREALISTS and ANTENNA. His recent projects have included the acoustic duo DARLING DOWNS with Ron Peno from DIED PRETTY, and KIM & LEANNE with Scientists drummer Leanne Cowie. Salmon has played reunion gigs with various Scientists during the past year. European and US Scientists action has been mooted for 2016. ‹ HELP STEEL PULSE TELL THEIR STORY!